Product prices and availability are accurate as of 2019-04-19 13:54:57 EDT and are subject to change. Any price and availability information displayed on http://www.amazon.com/ at the time of purchase will apply to the purchase of this product. 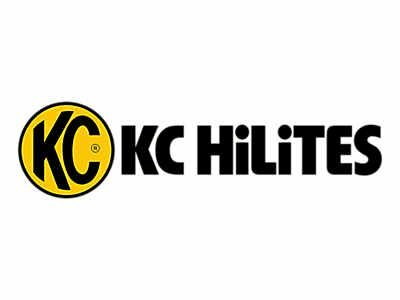 KC HiLiTES is excited to release their new C-Series Amber LED lighting products. 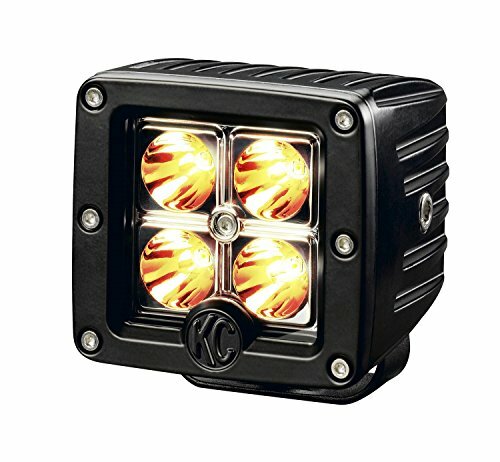 This new offering includes a compact 3-inch cube style C3 model along with 10-inch and 20-inch, C10 and C20 LED light bars. These new C-Series models feature amber LEDs. When off, they appear to be clear in nature, but when powered they project a distinct amber beam of light. 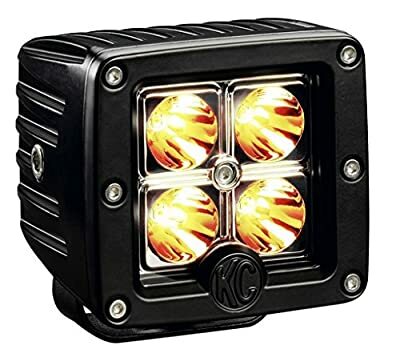 This type of lighting is often associated with reducing glare and improving visibility in inclement weather conditions or dust where the reflective glare produced from blue/white light can often be bothersome to the human eye. 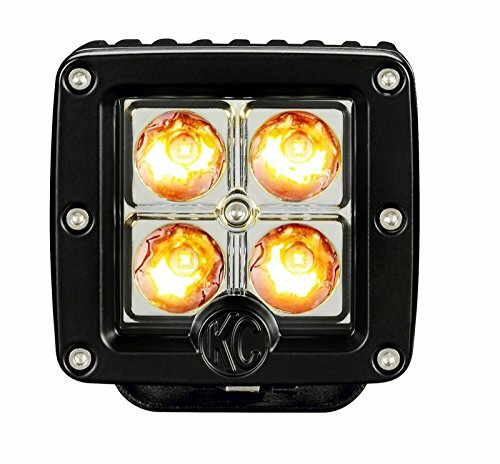 This type of lighting is also quite popular for off-road desert racing where encountering heavy dust at night is a constant hazard. They also used to help pit crews identify their race vehicles as they approach the pits. Many enthusiasts prefer them simply for their aesthetic statement on their vehicles.